OR updates around 30 seconds after any change in live games on the official FPL site. OR is exact (very close to 100% success) for at least top 1M teams. In the first day of the GW, please allow time for the website to load teams. Monitor the current loaded teams to see if you're included or not yet. 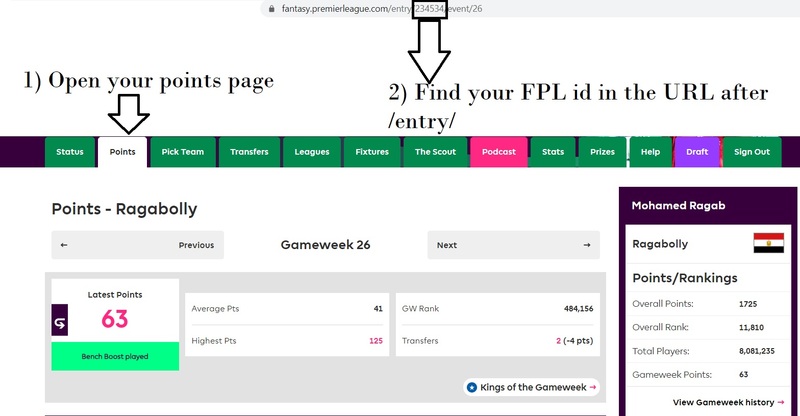 How to get my FPL id?